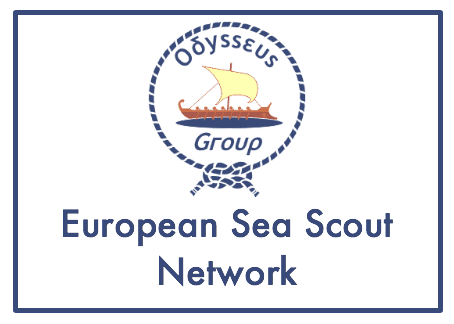 The 5th European Network meeting for national Rover commissioners The 2nd European Network meeting for national Venture Scout commissioners will take place on Iceland, 18 – 21 September 2014. 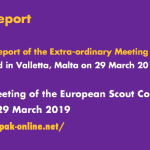 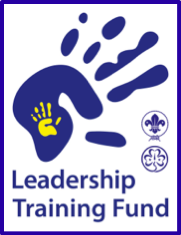 An update on the Regional Scout Plan 2014-2016 including the basic summary reports compiled by the Priority Project Groups and the Core Groups. 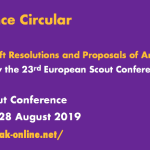 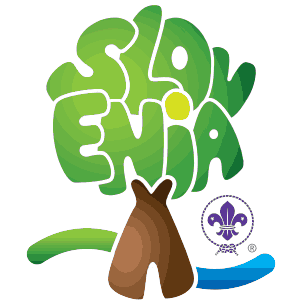 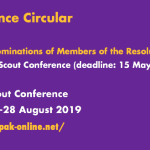 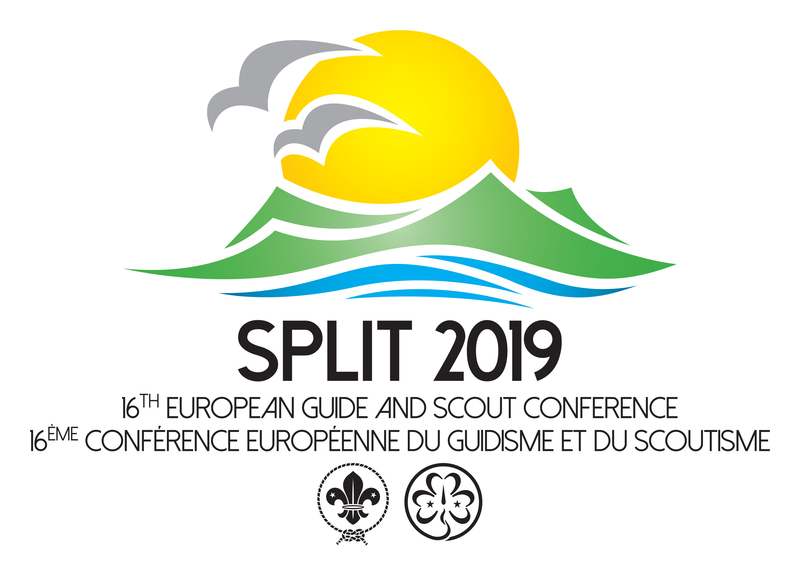 Circular 21/2014 of the European Scout Region in English and French, which is a follow-up to Circular 17/2014 and which gives further details about the planned Regional Meetings during the World Scout Conference this summer. 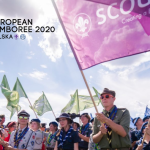 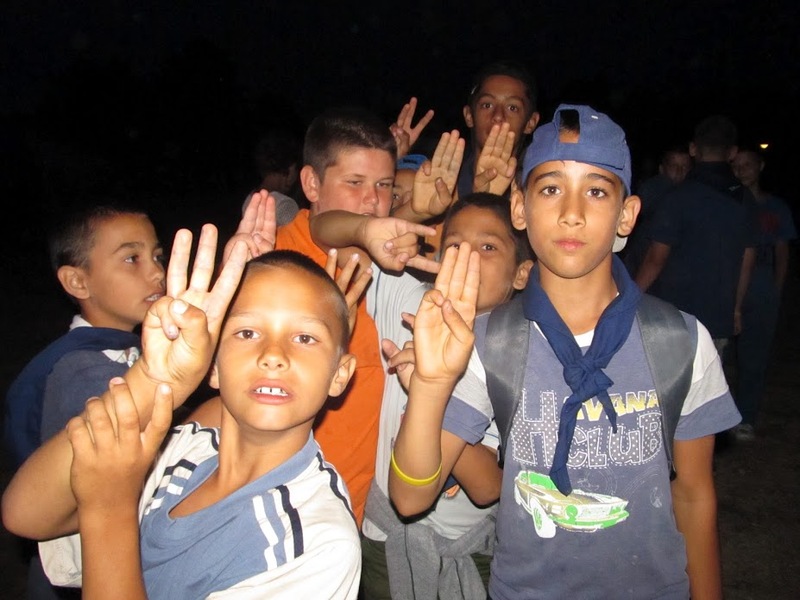 Diversity and Inclusion is one of the Strategic Objectives referred to in the Regional Scout Plan for 2013-2016 where the European Scout Region and its member organisations defined a commitment to work on this topic. 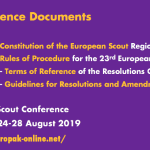 The Academy now has a strong tradition in providing practical and valuable training and advice to NSOs and MOs in the European Region. 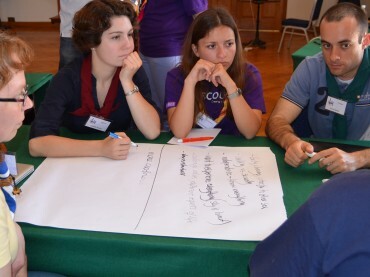 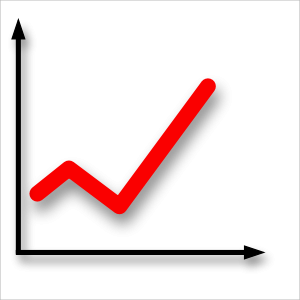 The next Academy will take place 4-9 November in Belgrade, Serbia.